It’s everywhere thus we are exposed to them all the times. So what do we really find in thousands of advertisements? It may be a perfect mixture of reflections from our history, culture, arts, and who we are. 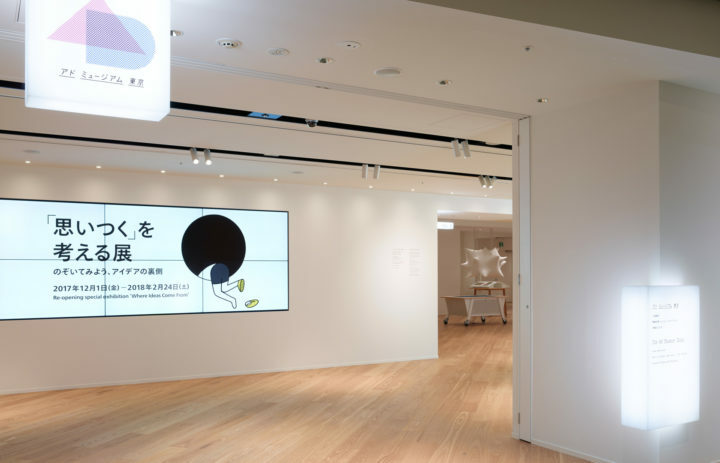 Although some may argue that advertising messages are just to sell products or service and have not much value to be archived, by looking through interesting and unique pieces shown at the Ad Museum Tokyo, will certainly change the negative perception toward advertising. 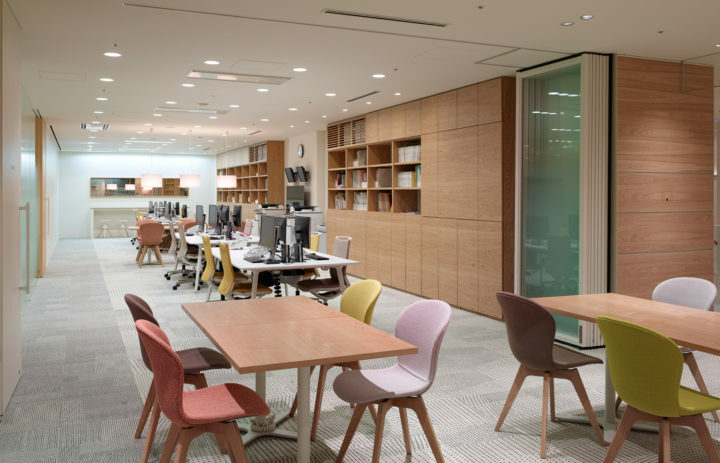 Located in the center of Tokyo, the Ad Museum Tokyo, is a must-visit place among advertising professionals and enthusiasts. If you find yourself in Japan, do plan a visit to the Ad Museum Tokyo and have fun interacting with its wonderful exhibitions. The good ads help to sell what people need while the great ads remind people what they cherish. What is the mission and/or vision for the Ad Museum Tokyo? 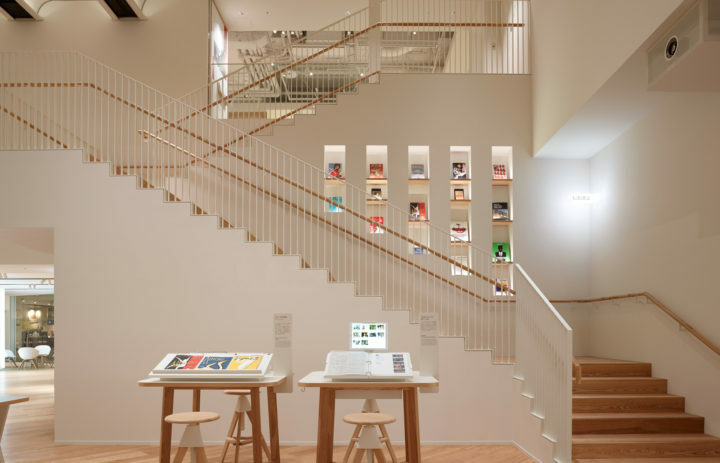 The Ad Museum Tokyo (TAMT): The Ad Museum Tokyo is the only museum in Japan dedicated to the promotion of studies in, and popular understanding of, advertising and marketing. 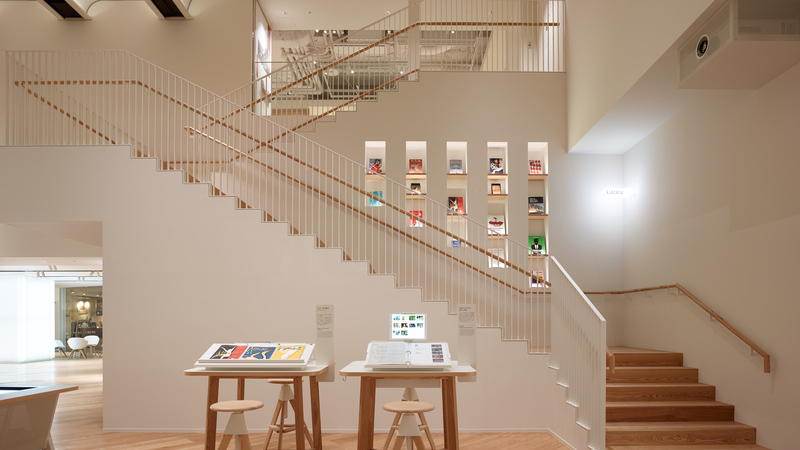 If you could only use three adjectives to describe the Ad Museum Tokyo, what would they be? 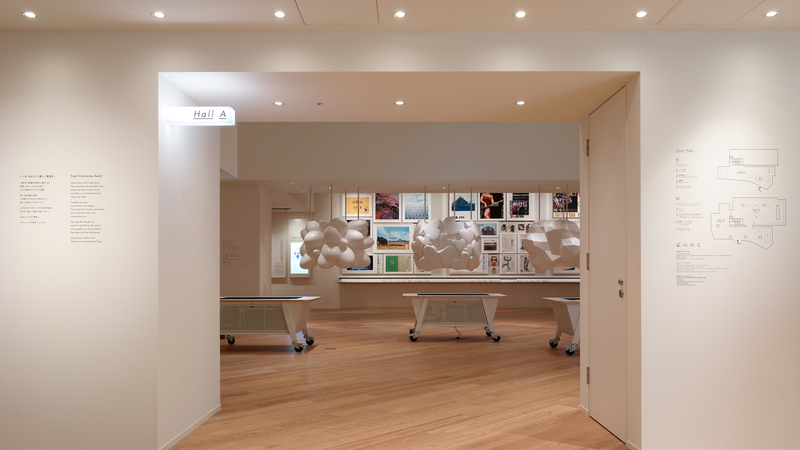 How has the Ad Museum Tokyo evolved over the past few years? What are some of the milestones that it has reached? 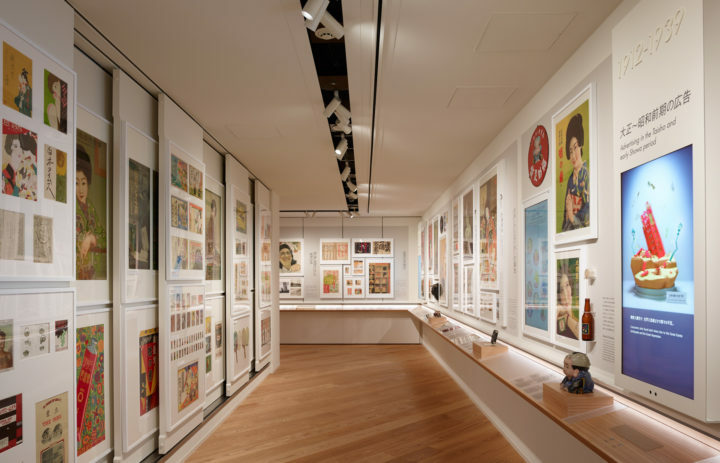 TAMT: The Ad Museum Tokyo reopened in December 2017. That was a major milestone. It used to cater to people primarily in the advertising and marketing industries, and it was renovated as a museum for everyone to enjoy. The new museum is a wide open space that will make people more cheerful and relaxed. We hope to maintain a museum that continues to evolve in line with the times and keeps delivering fresh discoveries to people. 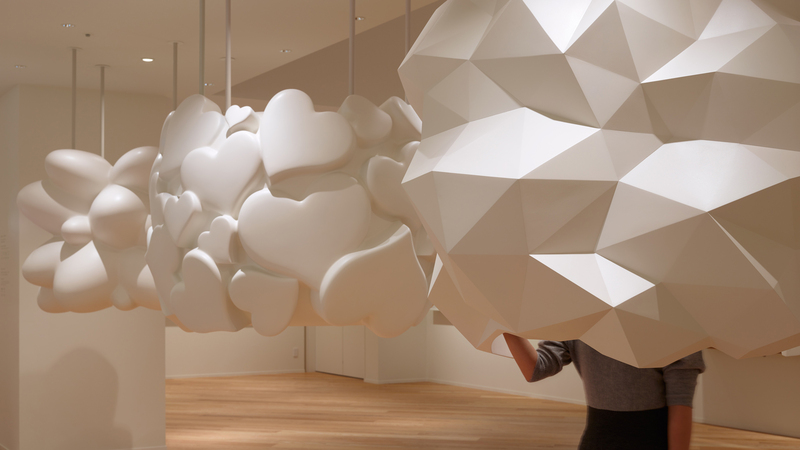 Describe some of the major exhibitions at your space right now. TAMT: We have permanent exhibitions and temporary exhibitions. 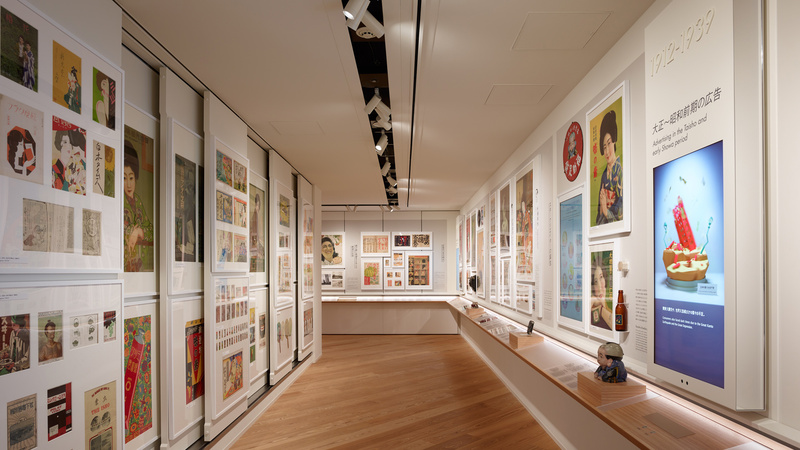 Peter Drucker once said, “marketing originated in Japan in the Edo period.” The “Japanese advertising history” in the permanent exhibition area introduces a history of advertising from the Edo period to the present. Visitors to this area will find advertising from a whole new perspective, such as the relationship between society and advertising and changes in the advertising. The permanent exhibitions also have “audiovisual booth” that introduces timeless advertisements that stir up people’s hearts and “collection table” with approximately 2,000 items on display. 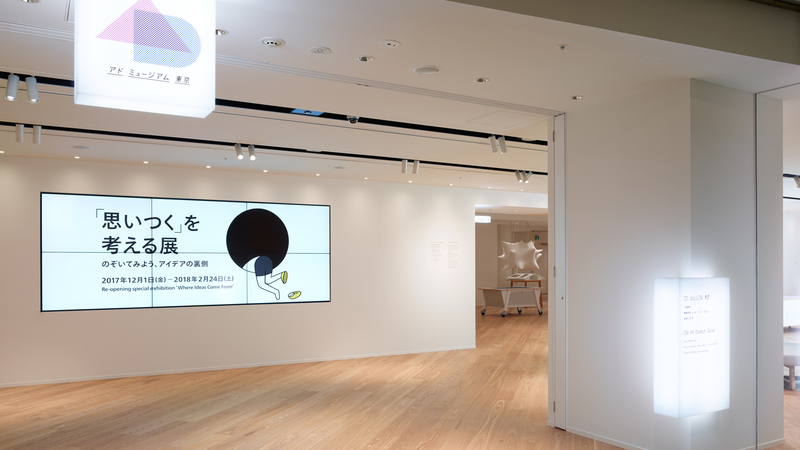 The temporary exhibitions include creative awards winning ads from Japan and overseas, along with original presentations that show potentials of “communication” and “creativity” in the broad sense regardless of specific areas of advertising. Is there any consistent message, regardless of different exhibitions, that you want to deliver to visitors? TAMT: Ads can be more than just ads. and offers an emotionally moving treasury of ideas. Laughter and tears; astonishment and empathy. are connected at their roots, transcending time. you may encounter new ideas and fresh discoveries. Advertising – It really is fun! 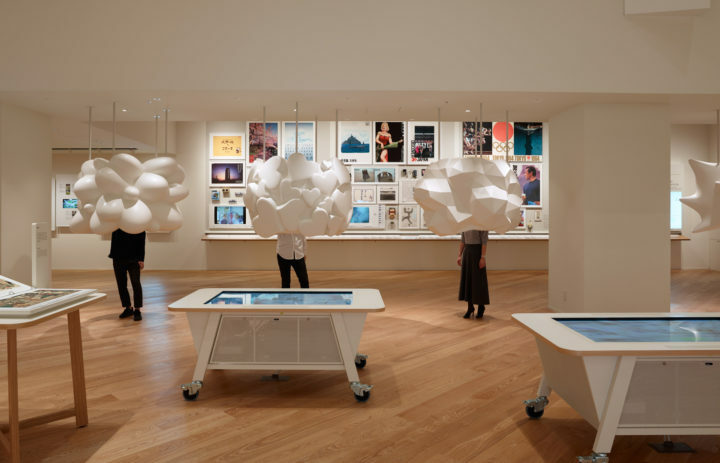 When curating a new exhibition, what factors do you take into consideration? TAMT: We want to offer fresh discoveries through exhibitions that are easy to understand as well as enjoyable. We want to offer tips for communication. We want to make certain that we are not narrow-minded. 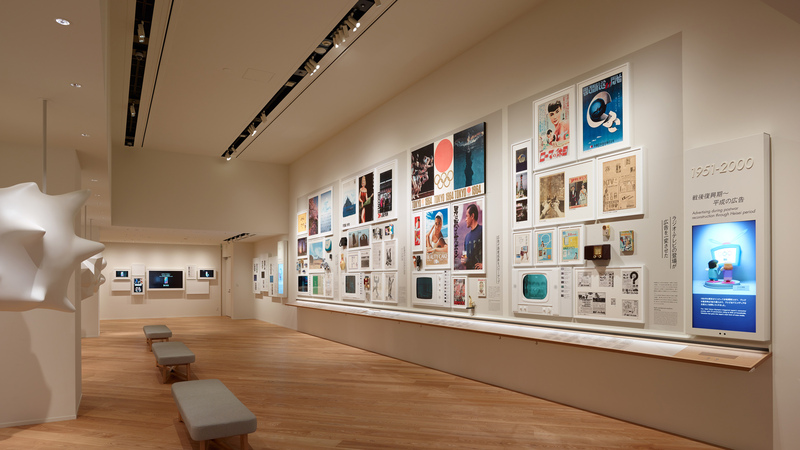 How do you feel that your exhibitions reflect the unique spirit of Japanese advertising in its history? TAMT: Our materials from the Edo period reveal a pioneering technique of marketing in the world. Our exhibitions present a new way of interpreting history. For instance, the nishiki-e, which is often treated as an art, is introduced under the “advertising communication” heading. Can you elaborate on the major areas of offerings/programs to the students who are interested in pursuing their careers in advertising? TAMT: The students will discover numerous clues in past works and examples. Ideas that may seem modern could have been envisioned by someone in the Edo period. We sincerely hope that they stay clear of the “why study old stuff in history” attitude and discover ideas that are hidden in history before leaving the museum. What has been the most controversial exhibition you’ve featured through the program? If you could change one thing about your space, what would it be and why? TAMT: Soundproofing. Sounds of events from the permanent exhibition area sometimes reverberate. How does Tokyo different/unique from other international cities in terms of arts and culture reflected on advertising? 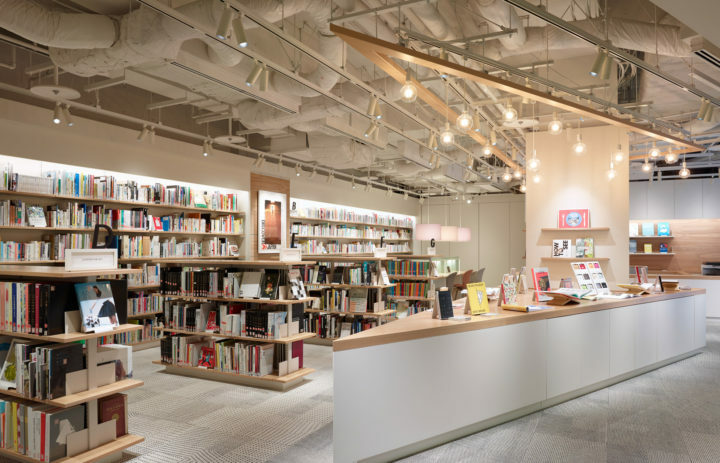 TAMT: If you go over the history of advertising from the Edo period to the present, you will find a glimpse of how Japanese culture has changed over the years. For instance, a Western style dress that was never found in the Edo period can be spotted in advertisements in the Meiji to Taisho periods. Baseball games and posters of movie stars became popular in the postwar reconstruction period. Visitors to the museum will have a chance to discover Japan’s uniqueness that results from the integration of foreign culture with Japan’s native culture. Describe your observations of the visitors' attitudes and interactions with the exhibition pieces. TAMT: Their first reaction is a surprise of finding that thousands of items and quality displays are being offered free of charge. We have heard from many visitors that they found many hints for new ideas and that they came to understand Japan from an entirely different perspective. 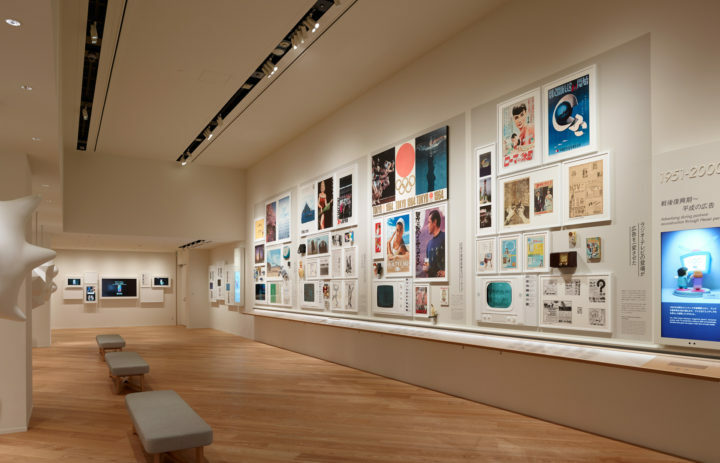 Where do you see the Ad Museum Tokyo in 10 years in terms of its content and presentation? TAMT: Communication is the base of advertising, and advertising is the reflection of the times. We hope to convey the timeless importance of communication and present new potentials of advertising communication and creativity. We also hope that the museum will keep growing together with the visitors by exchanging ideas. What exhibition or event are you most looking forward to within the upcoming year and why? TAMT: We are planning a special temporary exhibition for the year of Tokyo 2020. We hope it will be one dedicated to sharing the potential and joy of advertising communication and creativity with the visitors. What is your vision for providing both educational programs and cultural and artful events/exhibitions, and how can that vision be attained? TAMT: We are putting effort into active learning in particular from an educational point of view. 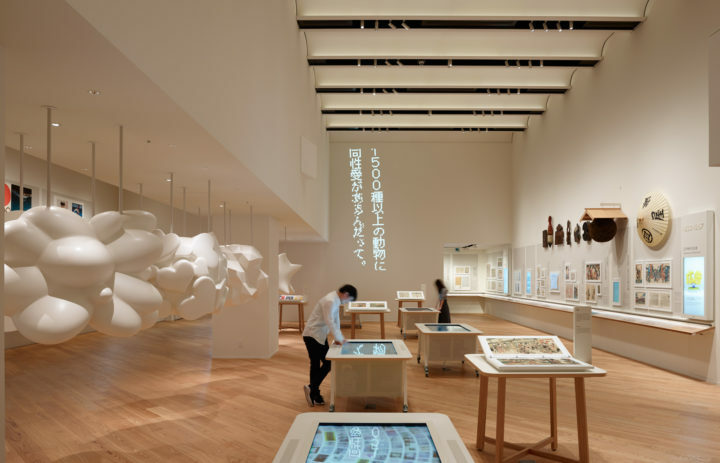 Please share the strategies of how you are encouraging the participation of people through the programs at the Ad Museum Tokyo. TAMT: Some people may think “advertising” is unimportant as they are not interested in it. 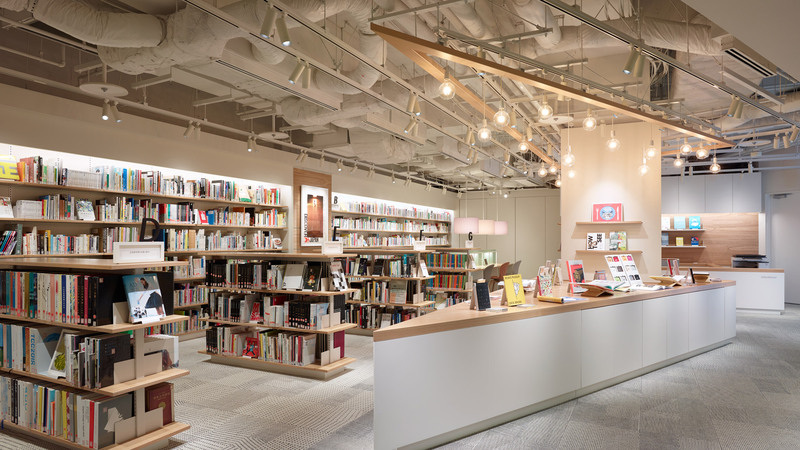 The Ad Museum Tokyo offers many fun items for people who may not be interested in advertising. All exhibitions are carefully displayed in an easily accessible, low-hurdled style. Once visitors stand in front of displays, they will be tempted to take a closer look, think harder and want to learn more. What are some of the challenges or surprises you’ve faced in overseeing various exhibition programs? TAMT: The theme of the “GOOD Ideas for GOOD” exhibition was sharing with the visitors certain social issues that were unknown even to the media. “Social Good” is a theme that many people are interested in. Yet, it tends to be thought of as being self-assertive. We managed to choose right contents, compose displays and design space in such a way that the visitors would acquire a new awareness without even knowing it. As a result, we were able to establish a very good reputation. 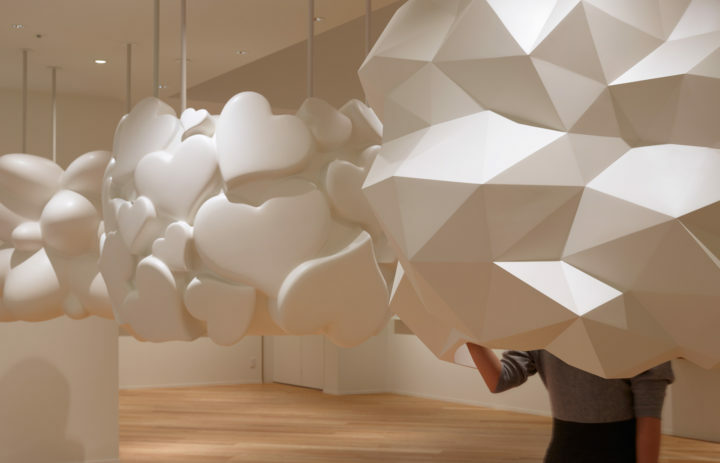 What is the identity of your space that will be remembered by the visitors? Introduce one of the major PR efforts letting more people know about the offerings at the Ad Museum Tokyo. 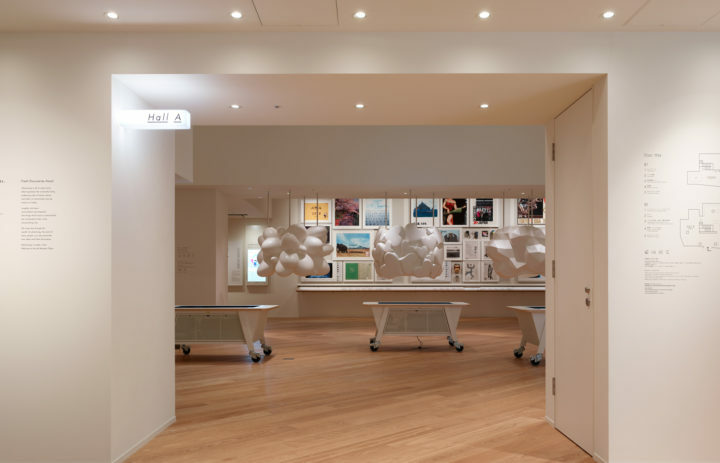 TAMT: The museum is compact in size but we think the visitors will be impressed by the relatively large, relaxing space, the audiovisual booth “Four Feelings” and “Collection Table.” All in all, the Ad Museum Tokyo is a museum for the visitors not only to look around but to touch and feel as well. 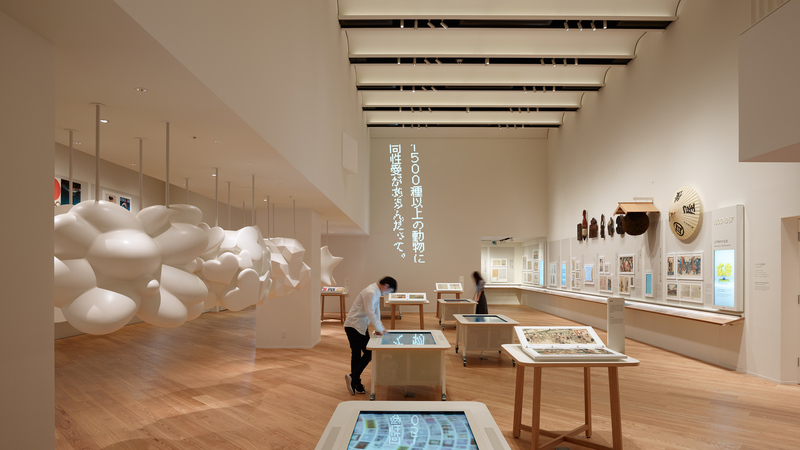 What are the main fun factors that would draw more people to visit the Ad Museum Tokyo? TAMT: Look, touch and enjoy. 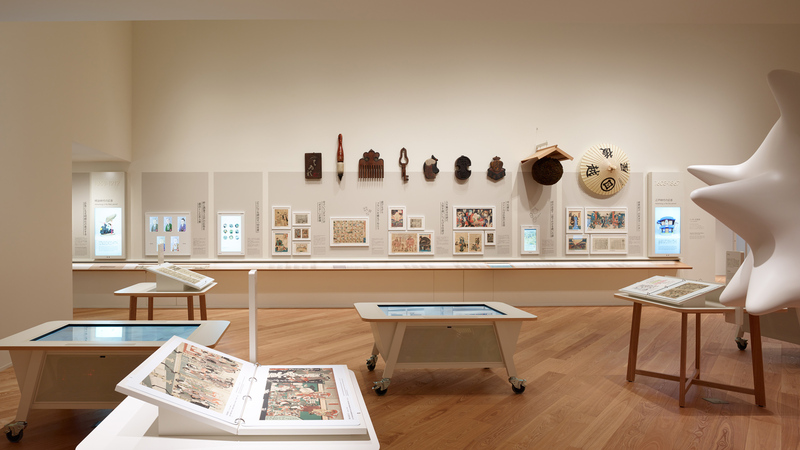 The touchscreen monitor lets the visitor take a closer look at ads of interest ranging from his/her favorite ads from the past to the amazing work of art. 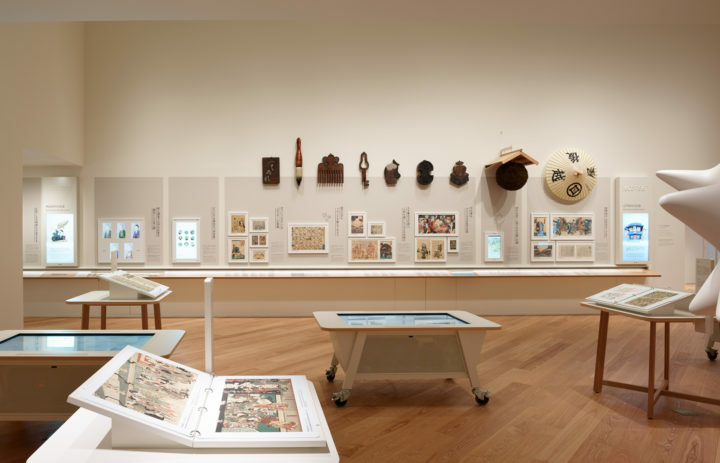 Visitors to the museum will find thousands of items in digital and analog worlds including the signboards that were actually used in the Edo period. 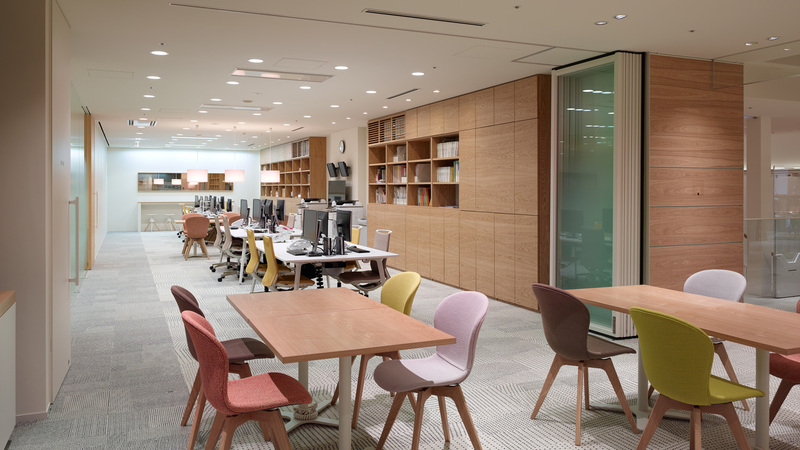 Please let us know what you are preparing for foreign visitors in order to help them to fully enjoy the contents offered at the Ad Museum Tokyo. TAMT: All displays have captions in English language. We are also planning a “mini tour with an English-speaking guide” for visitors from overseas. 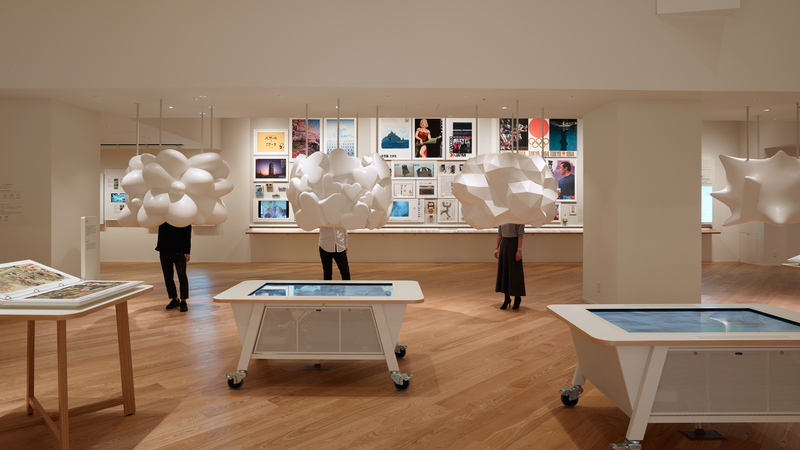 What are some of the new ideas/programs that you are incubating at the Ad Museum Tokyo right now? What can we look forward to? TAMT: You will definitely enjoy the Ad Museum Tokyo’s special exhibition in 2020.